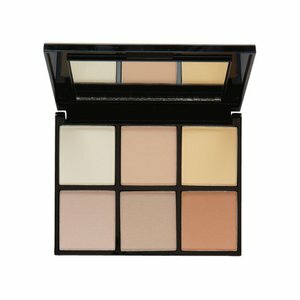 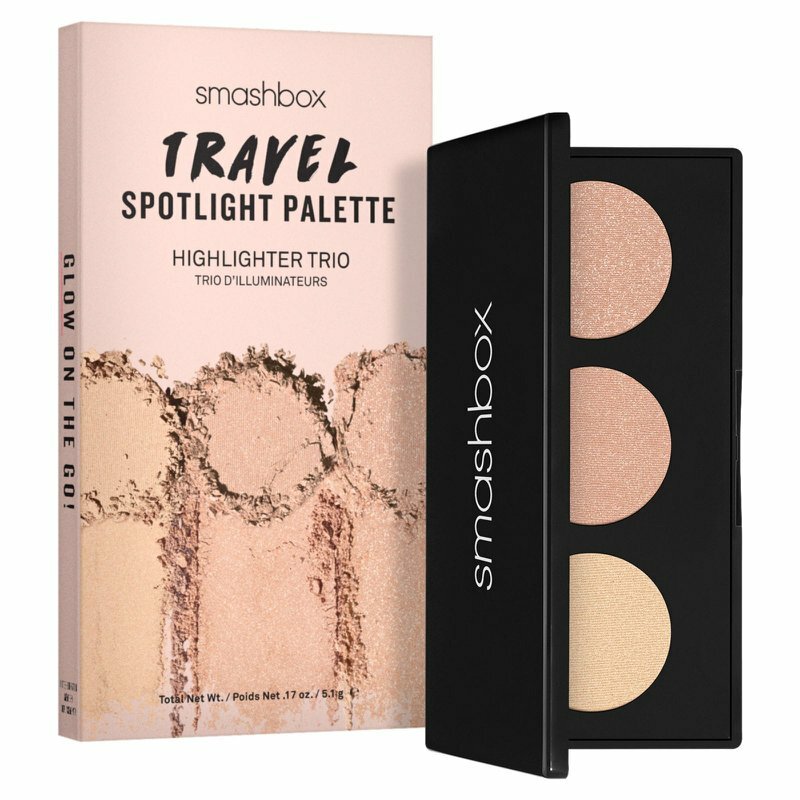 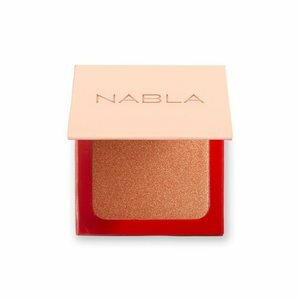 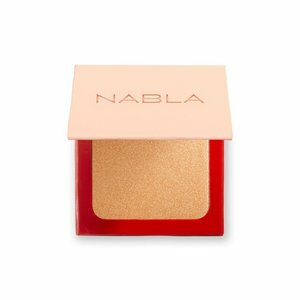 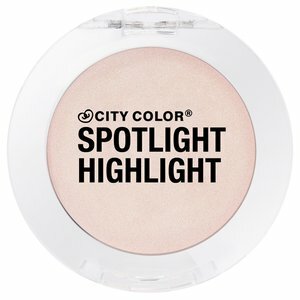 An easy to useÂ highlightingÂ palette that puts you in control of the spotlight. 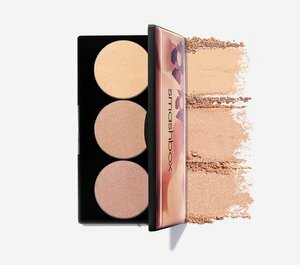 Fearlessly add dimension and depth to your face with 3 tonal finishes that layer to create your ultimate glow. 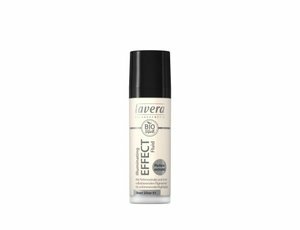 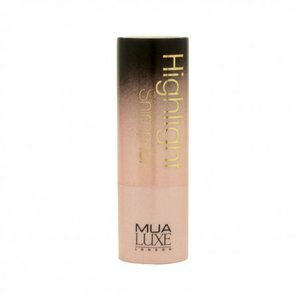 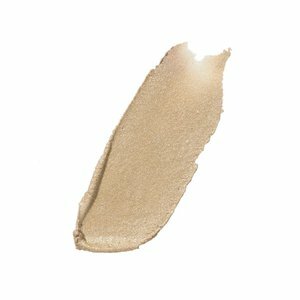 Each shade melts into skin without emphasizing uneven texture.